Modern day smartphones come with pretty much the best hardware you can ask for, the cameras are also seeing an upgrade of late. While we’ve seen phones with massive cameras in the past, the trend is particularly interesting not only because of the improvement in overall quality, but also the manufacturers’ fascination with megapixel count. We have seen innumerable smartphones in the industry which are fully stacked in terms of megapixel count. Luckily, though, these products also perform fairly well, so the gimmicks that they endorse aren’t wasted. We are going to look at some of these handsets that have broken cover this past year across the world. 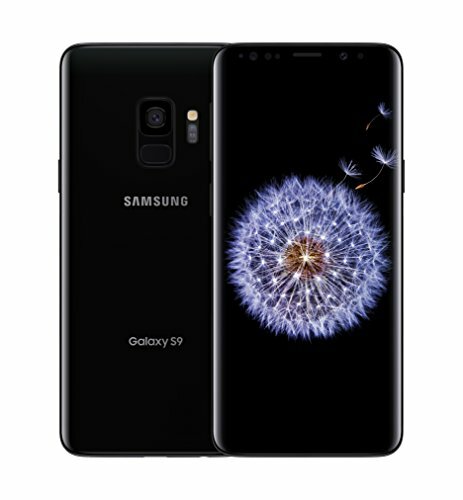 The Samsung Galaxy S10 is first on our countdown, and is one of the best as far as camera phones go. Samsung outfitted this one with an all new camera setup, bringing you actually three lenses — two 12-megapixel sensors, and then a 16-megapixel sensor — that can capture insane detail. Other than excellent camera quality, the phone is well designed, too. The back of the phone is actually made out of glass, which adds some awesome style to it, as well as enables the ability to use Qi wireless charging. The display itself comes in at a whopping 6.1-inches, with the Super AMOLED panel that Samsung is well known for. The phone has a whole 8GB of RAM for excellent multi-tasking performance. You can get the Galaxy S10 in Samsung’s own Exynos processor, or Qualcomm’s Snapdragon 855, with the latter providing you with those fast, quick charging features that Qualcomm is well known for. The highlight of this phone is easily its massive 6.5-inch Liquid Retina display. The clarity is unmatched, allowing you to take your phone browsing experience to brand new levels. Let’s face it: the Galaxy S10 might be one of the best phones today, but it’s not always the best idea to always buy into the latest and greatest phones for a number of reasons. That said, the Galaxy S9 is still an awesome phone even today, and will continue to be so for years to come. You shouldn’t experience any slowness in the phone anytime soon. While it might not have as nice as a camera setup as the Galaxy S10, it still takes some excellent and crisp photos with its single camera lens. There’s awesome battery life inside, which can easily last well into the evening under standard use. It has a nice, clear display — the dual-curved Infinity display, in fact — and it feels comfortable in the hand. 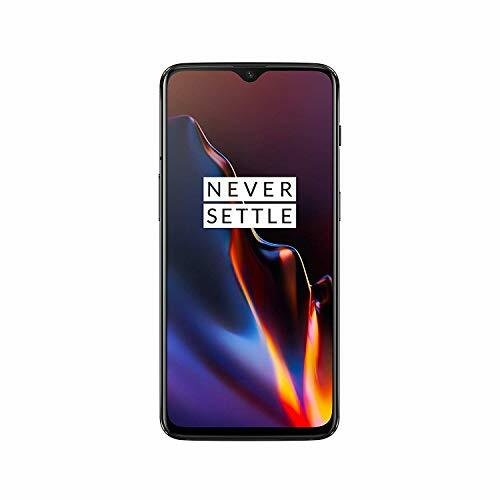 Next, we have OnePlus’ own 6T smartphone. OnePlus’ goal is to do the exact opposite of what major manufacturers are doing today — provide consumers with high-end hardware at a price point that isn’t outrageous. 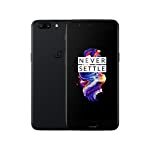 That said, the OnePlus 6T has a number of notable improvements over the OnePlus 5 — it has an upgraded display, one with a near all-screen design. This one isn’t available through the major carriers, but you can snag it from Amazon. Even though you can’t buy it straight from a carrier, it still has the bands to work on AT&T, Verizon, and T-Mobile, just not Sprint. Although the OnePlus 5’s initial days were marred by bugs and some minor device related controversies, the company has bounced back accordingly. The key feature of the phone here are the dual-cameras on the back, which uses 16-megapixel and 20-megapixel sensors respectively. The front comes with a 16-megapixel selfie camera, so you can be assured of getting the very best shots from the OnePlus 5. The phone also comes with a 5.5-inch 1080p Optic AMOLED display, the octa-core Snapdragon 835 SoC, 6 or 8GB of RAM, 64/128GB of non-expandable storage, Android 7.1 Nougat, and a 3,300 mAh battery under the hood. The Xperia XZ Premium is not particularly known for its cameras. 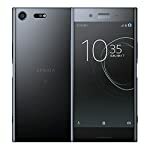 This is the company’s second smartphone to come with a 4K resolution display on board, although the display mostly appears to be a gimmick given that small screens cannot possibly process content on that scale. 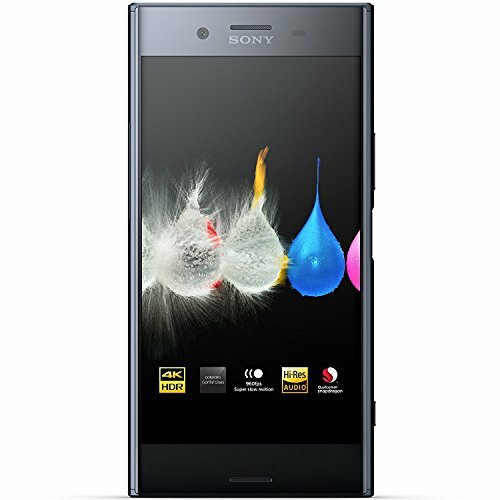 Coming back to the cameras, the Xperia XZ Premium comes with a 19-megapixel rear camera, which can record high-def 4K videos and more without skipping a beat. The phone also comes with a 13-megapixel front camera, offering enough for the selfie lovers out there. 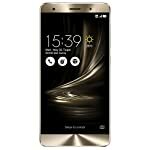 The handset features a 5.46-inch 4K display as mentioned above, accompanied by the octa-core Snapdragon 835 chipset, 4GB of RAM, 64GB of expandable storage, Android 7.1 Nougat, and a 3,230 mAh battery under the hood. As you can see, the Xperia XZ Premium is pretty well covered in almost all areas, and it seems like the company left no stone unturned in making that happen. It’s easy to dismiss Samsung’s Galaxy A series as a mid-ranged smartphone lineup. However, the Galaxy A7 2017 is a pretty well packed mid-ranger. It’s featuring a 16-megapixel f/1.9 camera on the back, accompanied by a 16-megapixel f/1.9 front facing camera. This basically means that the company is using the same tech for both the cameras, thus assuring users of a uniform performance regardless of which camera you’re using. It’s a bit surprising, however that the company didn’t go with a front LED flash, which appears to be the norm these days with selfie oriented phones. 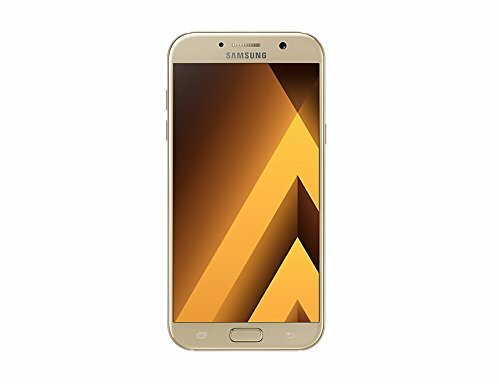 The Galaxy A7 also comes with a 5.7-inch 1080p Super AMOLED display with the octa-core Exynos 7880 chipset, 32GB of expandable storage, 3GB of RAM, Android 6.0.1 Marshmallow, and a 3,600 mAh battery. The Galaxy A7 is IP68 certified water resistant as well, making it a pretty decent handset overall. Seldom do you find a smartphone with hardware like this and water resistance all together. The ZenFone AR comes with augmented reality features on board, which requires multiple cameras. 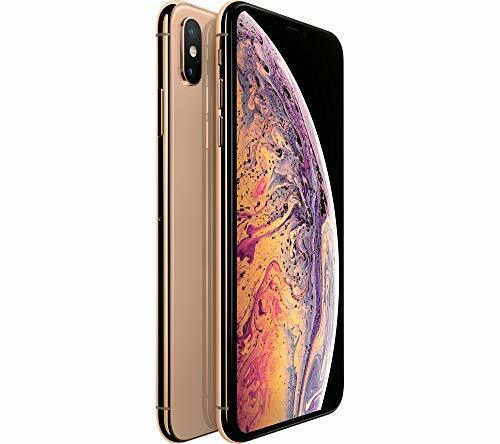 For this purpose, the company is offering a 23-megapixel rear camera, along with depth sensing and motion detecting sensors. These sensors will let users record augmented reality content on the go. The phone comes with a standard 8-megapixel front facing camera, which should be capable of taking decent selfies. The ZenFone AR is not a one trick pony, however. The device also comes with a 5.7-inch Quad HD Super AMOLED display, 64/128/256GB of storage, 6/8GB of RAM, the quad-core Snapdragon 821 SoC, Android 7.0 Nougat, and a 3,300 mAh battery. The phone is compatible with Google’s Project Tango and Daydream VR platforms, making it the only smartphone to have the honor. 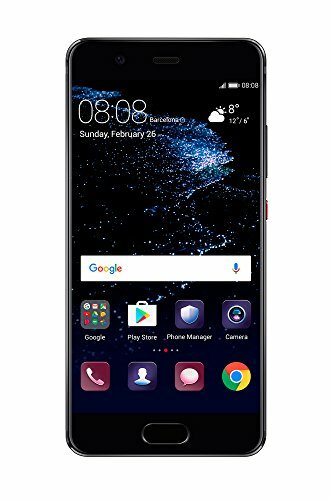 The Huawei P10 comes with dual cameras on the back, consisting of a standard 12-megapixel sensor and a monochrome 20-megapixel sensor for added contrast and texture to your images. It also comes with 2x lossless zoom, phase detection and much more. Huawei has put in a lot of work in the software department as well. Since most of the processing happens based on software, this is a crucial element. 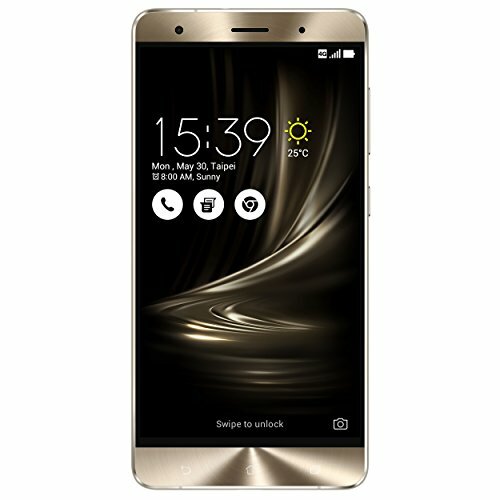 This makes it one of the most unique dual-camera phones to be available in the market today. On the front, the handset features a standard f/1.9 8-megapixel camera. 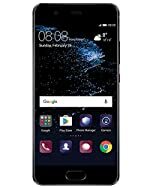 The Huawei P10 also features a 5.1-inch 1080p LCD panel, the octa-core HiSilicon Kirin 960 chipset, 32/64GB of expandable storage, 4GB of RAM, Android 7.0 Nougat, and a 3,200 mAh battery. As you can see, there are a lot of awesome camera phones on the market. They all come in varying size of megapixel counts, but each one will provide you with some excellent camera detail. Which one is your favorite? Let us know in the comments section below.